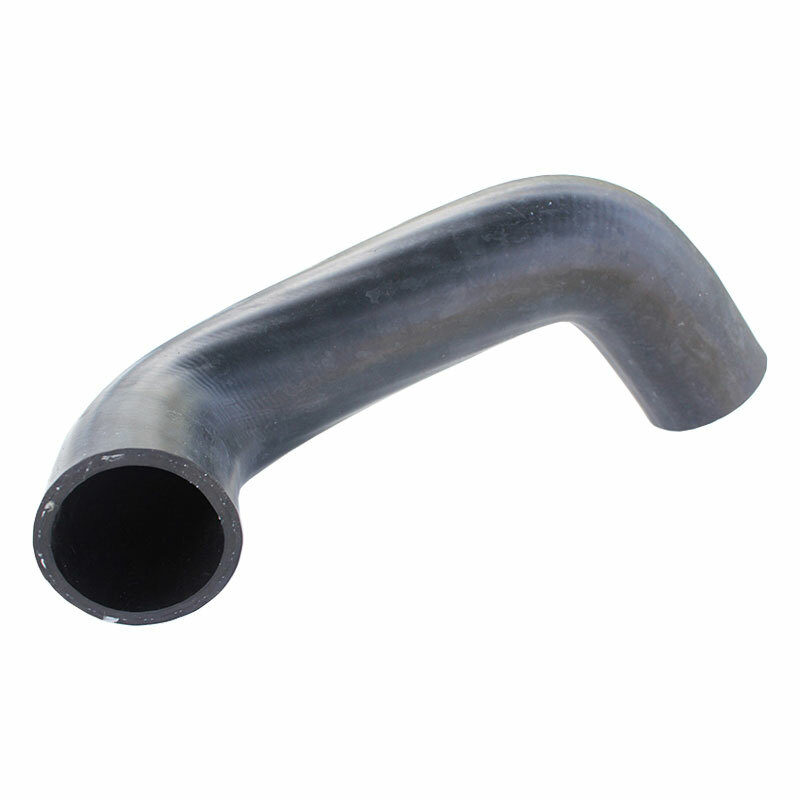 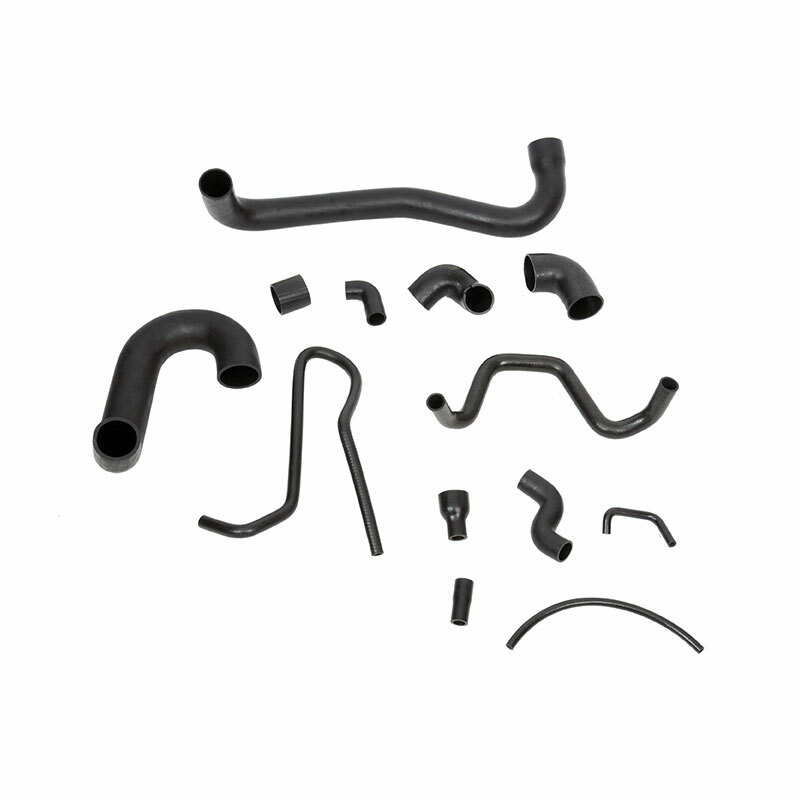 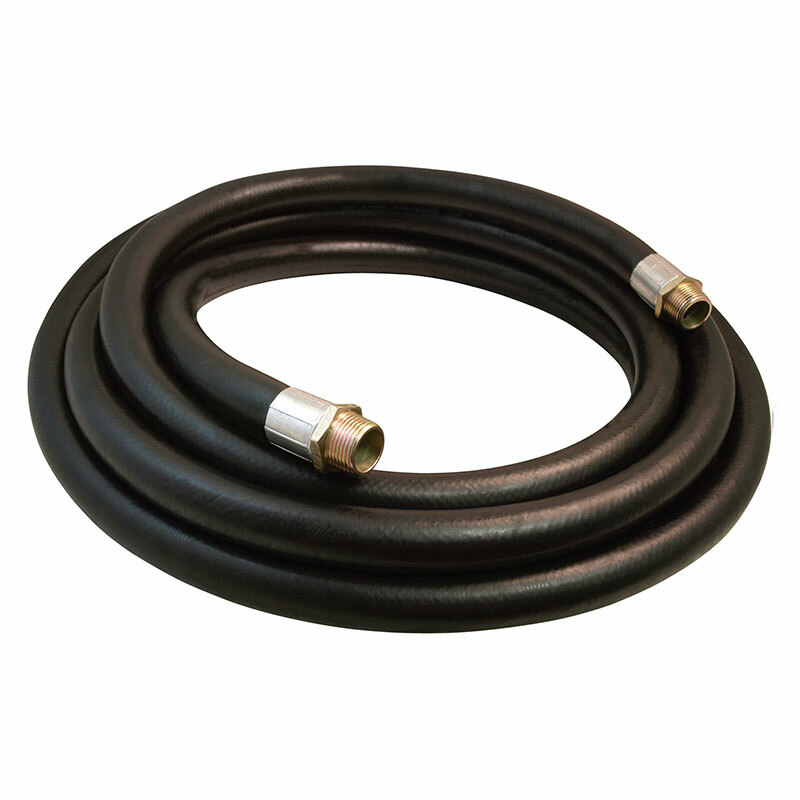 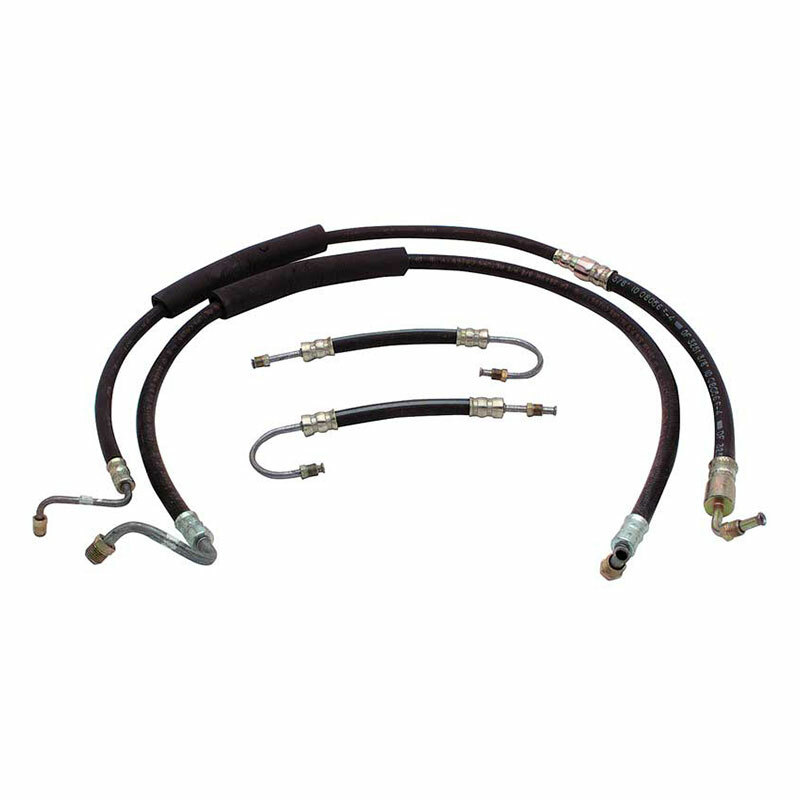 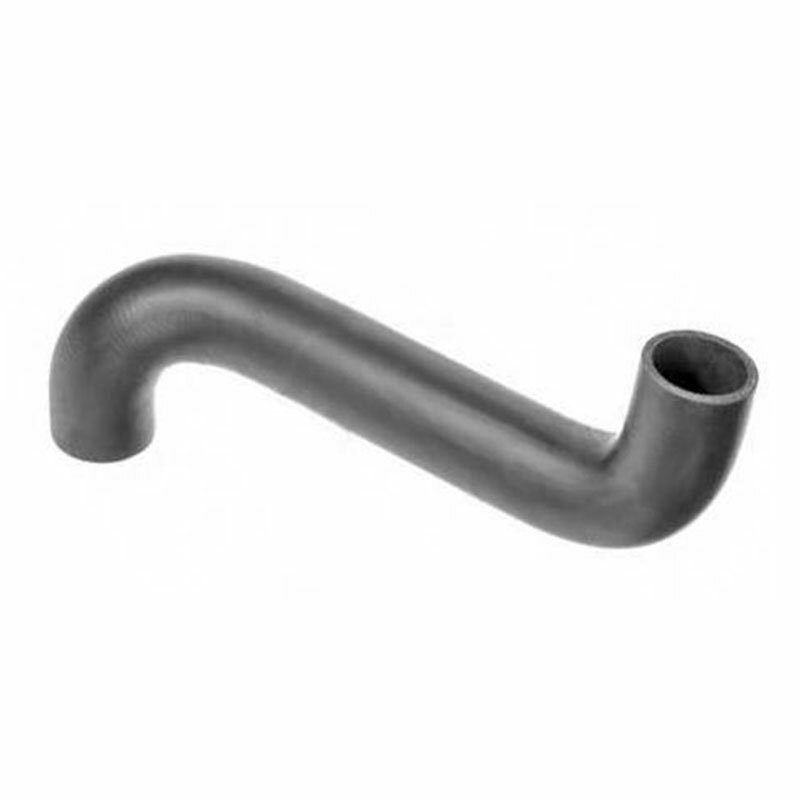 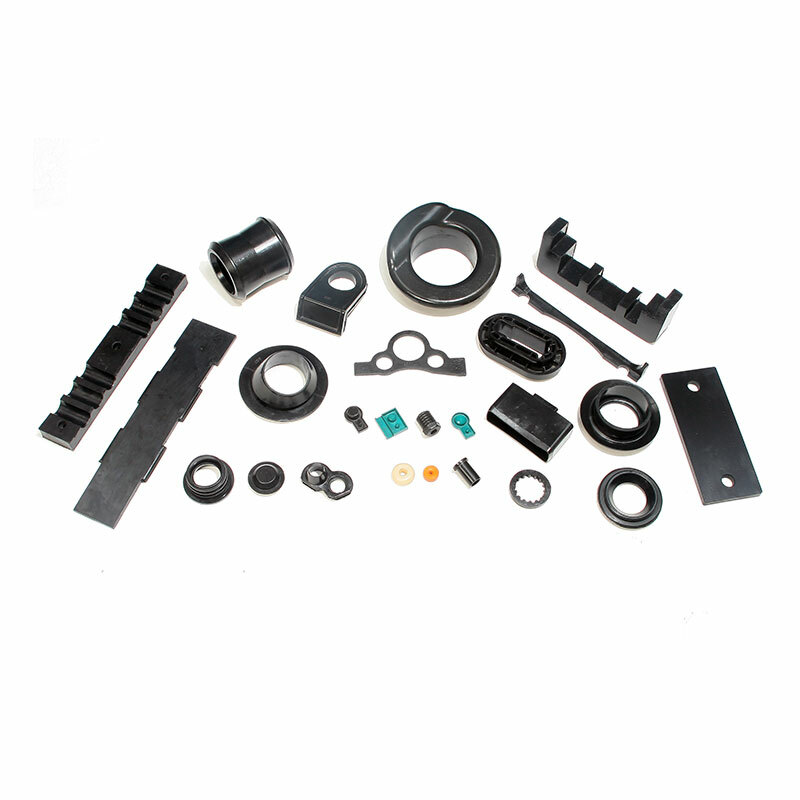 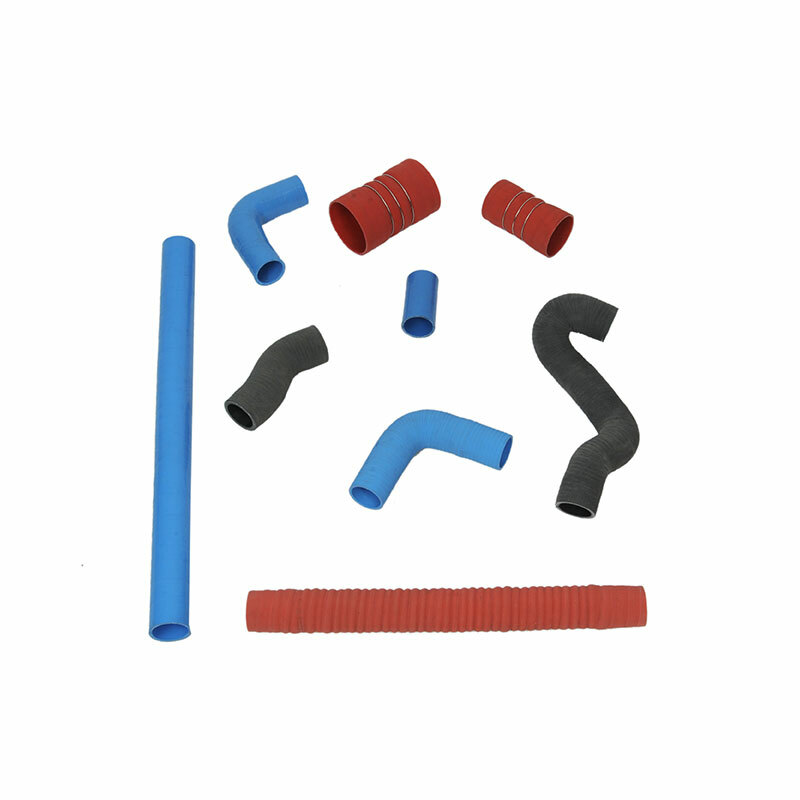 Automotive and Industrial Hose - Belmont Rubber Pvt. 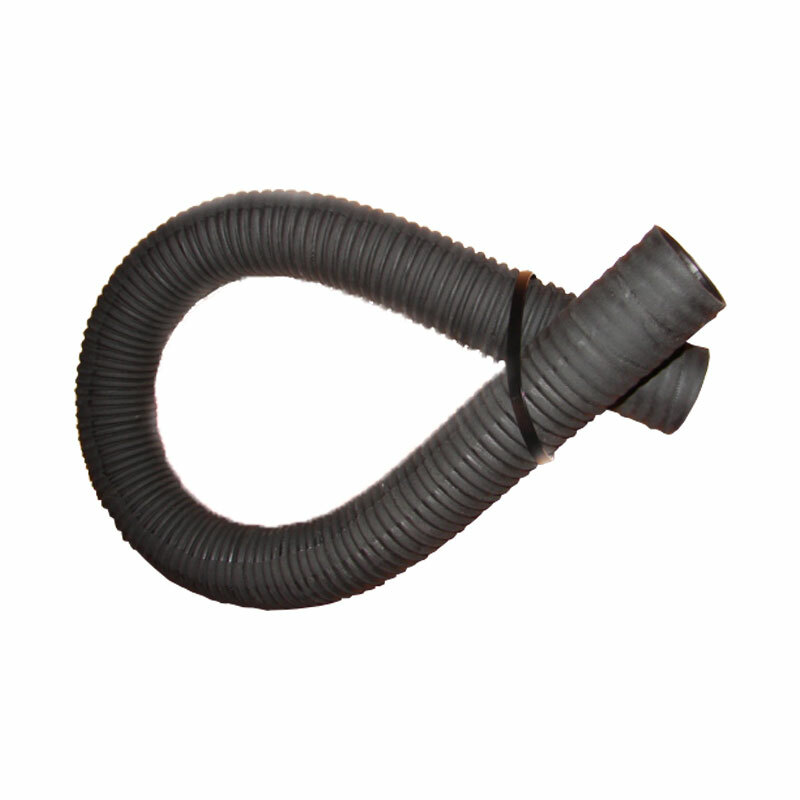 Ltd.
We are Specialized in making Hoses as per Customers Samples, Drawings, Specification and Requirements. 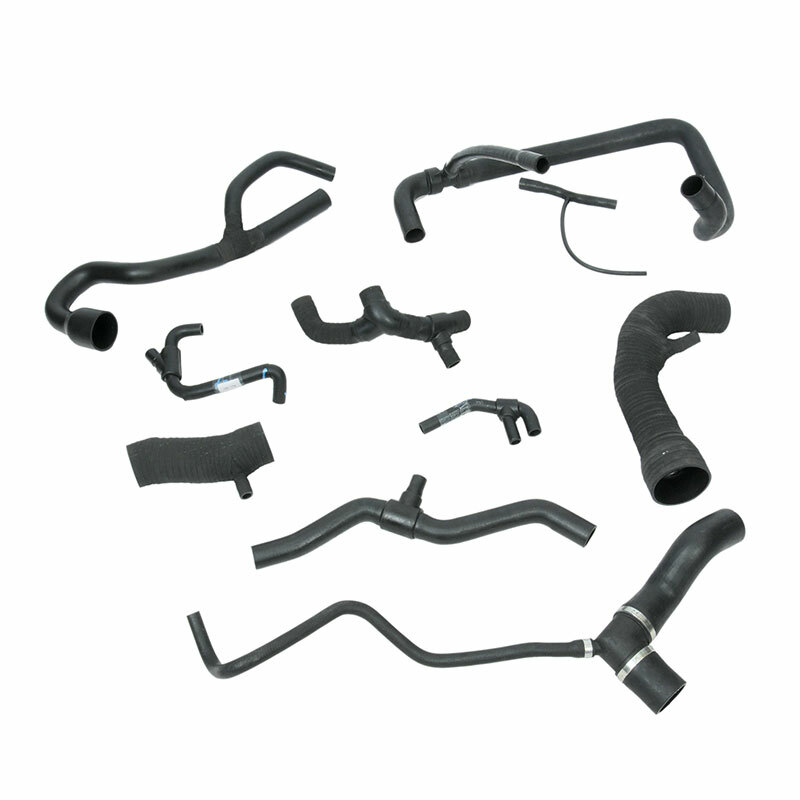 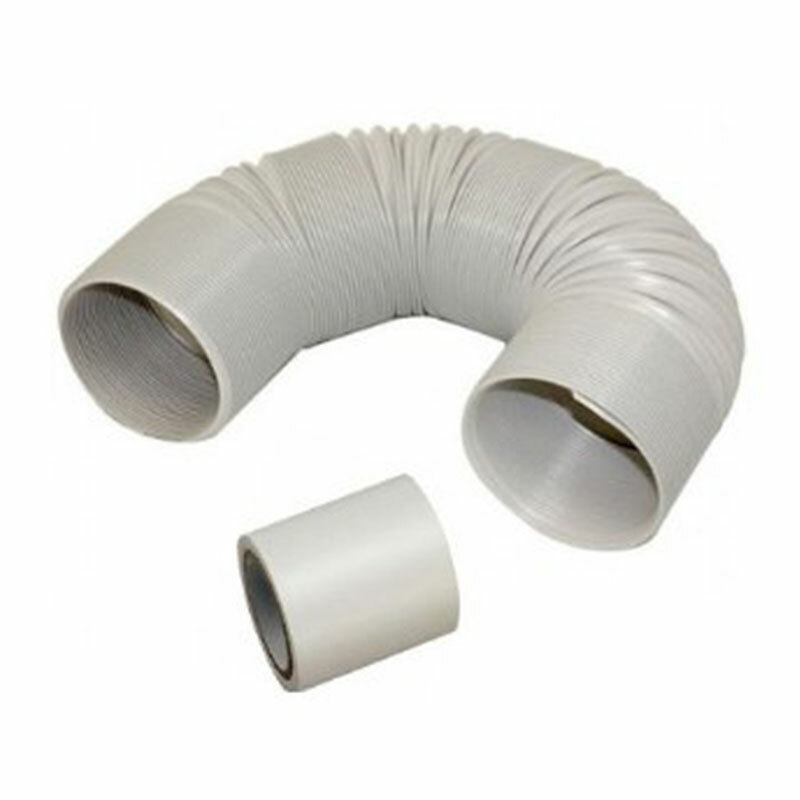 Hoses are used for various Applications such as: Car, Bus, Truck, Two & Three-Wheeler, Motor Bikes, Bi and Tricycle, Tractors, Earth Movers, Excavators, Loaders, Air Conditioners and Many Other Requirements. 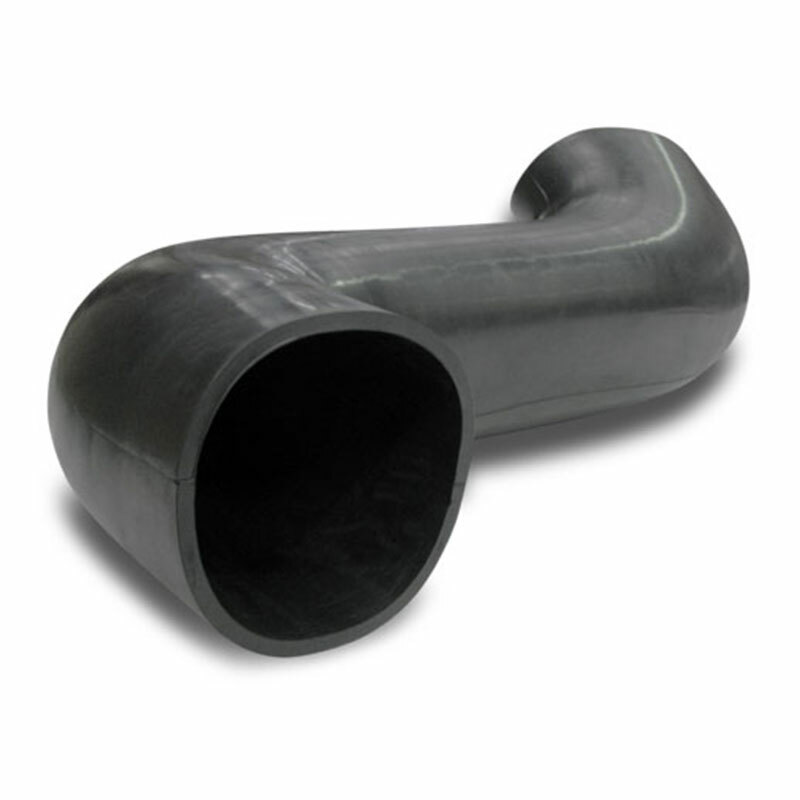 They can be made in Various Materials to Withstand different Temperature Conditions and meet Specifications.